The food stamp program, now officially known as the Supplemental Nutrition Assistance Program (SNAP), provides low-income households with debit cards to buy food each month. Staff from the Food Bank's SNAP Outreach Program come to Matt Talbot on a regular basis to provide information and application assistance to guests in the dining room. 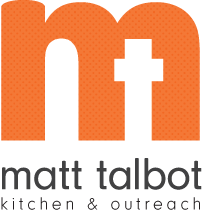 See the calendar for dates when SNAP outreach will be at Matt Talbot.